The 7 Best Gelato Places in Utah! Forget ice cream—what the world needs is gelato. 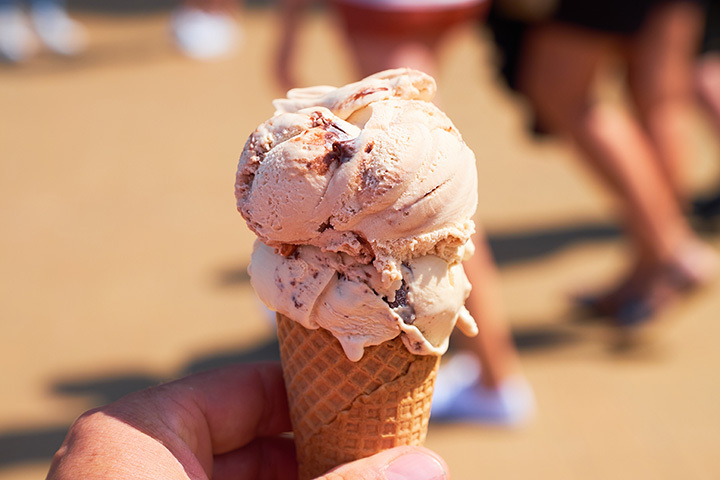 With less fat and sugar but all the creaminess of American ice cream, Italian gelato is not only somewhat of a “healthier” option, but a sure-fire ticket to a satisfied sweet tooth. The following seven gelato spots serve up the most delicious, authentic Italian ice cream in Utah! The most famous gelato in Utah, Dolcetti Gelato also sells espresso, French macarons, and artisanal teas. Located next door to an equally authentic pizza restaurant, Dolcetti’s reputation is hard to beat. Considered by many to be a more sophisticated and tasteful version of ice cream, gelato is nothing but sweet and accessible at Sweetaly. While flavors remain authentic, the gelateria’s ambience is pink and playful. Similar to Dolcetti’s approach to gelato, Capo Gelateria is all about maintaining the purity of a true, Italian gelato experience. Prepared in small batches with ingredients sourced both locally and from Italy, Capo’s gelato does not skimp on quality. Located inside “Water Mart” in Riverton, Utah, Stefano’s Gelato is a hidden gem. This gelato is intense in its flavor and interesting in its approach. Although, Moondoggy’s Legit Gelato doesn’t have a storefront, you can find its artisan products at farmer’s markets in the Salt Lake Valley. This gelato is nothing but delicious. Cortona Italian Café in Park City doesn’t specialize in gelato, but they should. With 20 flavors in total, Cortona covers classics like stracciatella, tiramisu, and pistachio in addition to more unorthodox flavors like basil olive oil, Oreo, and whiskey almond. You wouldn’t expect quality gelato from a place where you “create your own donut.” But in America, anything is possible and here, donuts and gelato seem to go hand in hand.